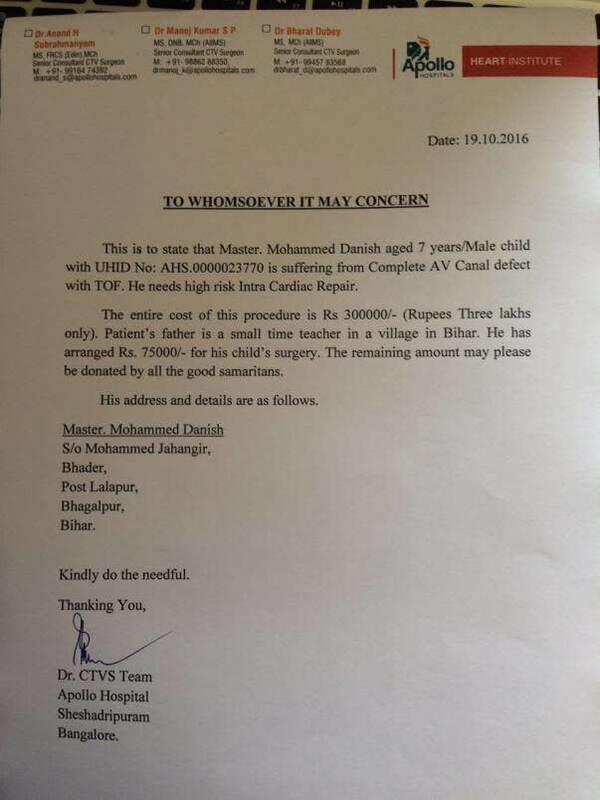 The story of Mohammed Danish is unlike that of any 7-year-old. 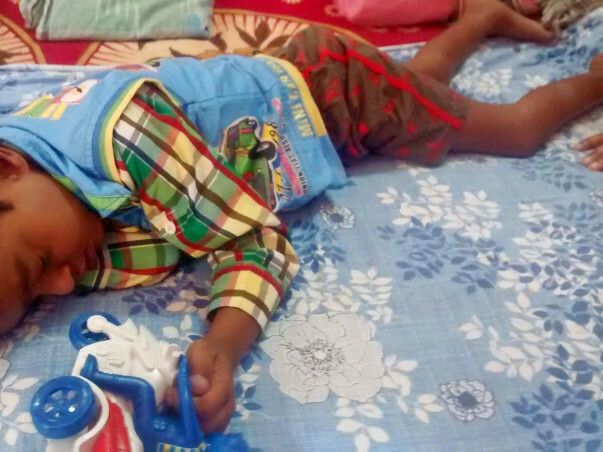 He has been battling a congenital heart condition and lost most of his childhood to the same. Soon after birth, his parents noticed their baby crying incessantly, turning blue sometimes along with sporadic fever and poor appetite. They could not come to terms with the diagnosis, Complete Atrioventricular Canal defect with Tetralogy of Fallot, more commonly known as a hole in the heart condition. Due to issues with affordability, Jehangir did not consent to an Intra-Cardiac Repair (ICR) at the time. Danish also has neurological problems because of which he is not able to talk or understand what his parents say. 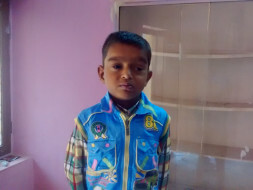 His development has not allowed him to be sociable with other children. There are so many things that make Danish stand out in a crowd of children his own age. Nevertheless, like every child, he deserves an equal opportunity at life on a leveled playing field. His condition gets worse every day that the family chooses not to act, and could prove to be fatal. The family is doing all they can to support the expenses for his treatment. 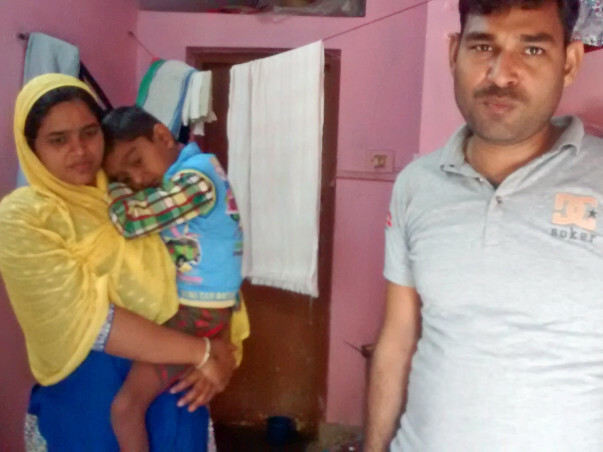 Their landlord has been extremely helpful in guiding them to Apollo Hospital and even renting out a room at Rs. 300/day in Kadugodi. 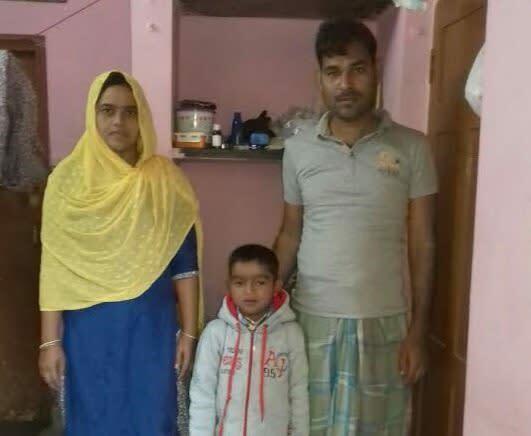 Jehangir and his wife Tabassum are struggling to cover their living and medical expenses. 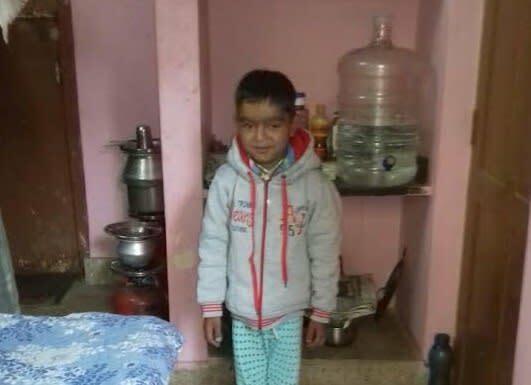 Make your contribution to Danish’s surgery and gift him a chance at a healthy life.